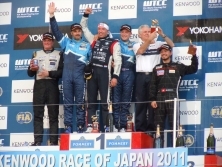 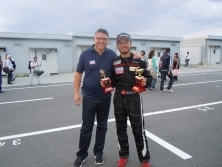 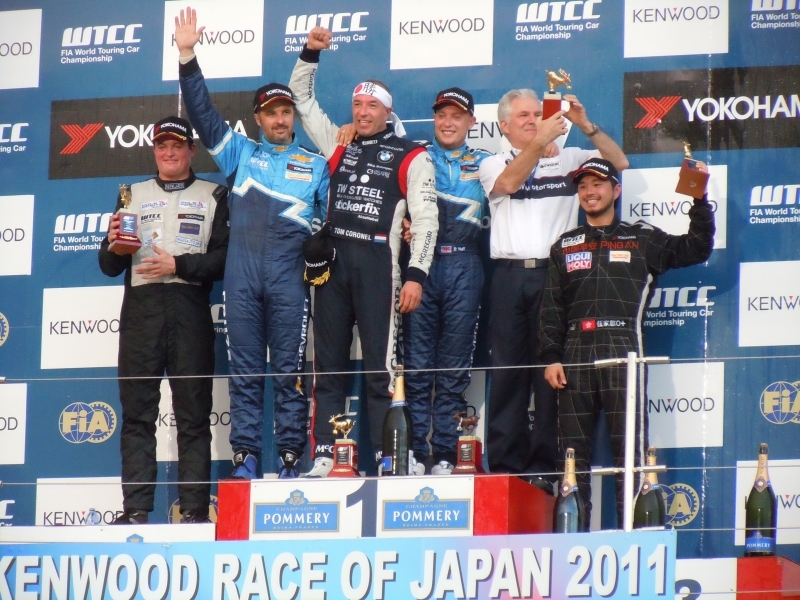 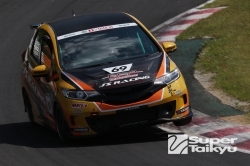 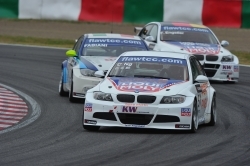 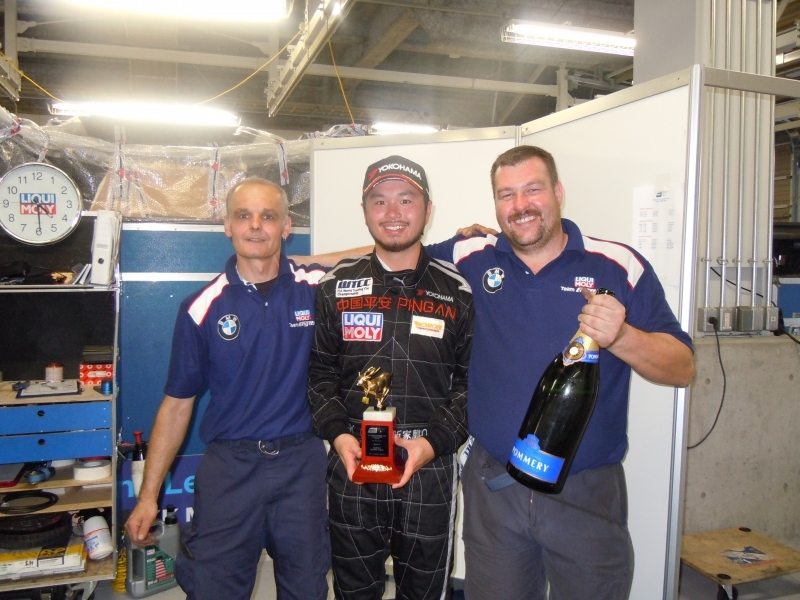 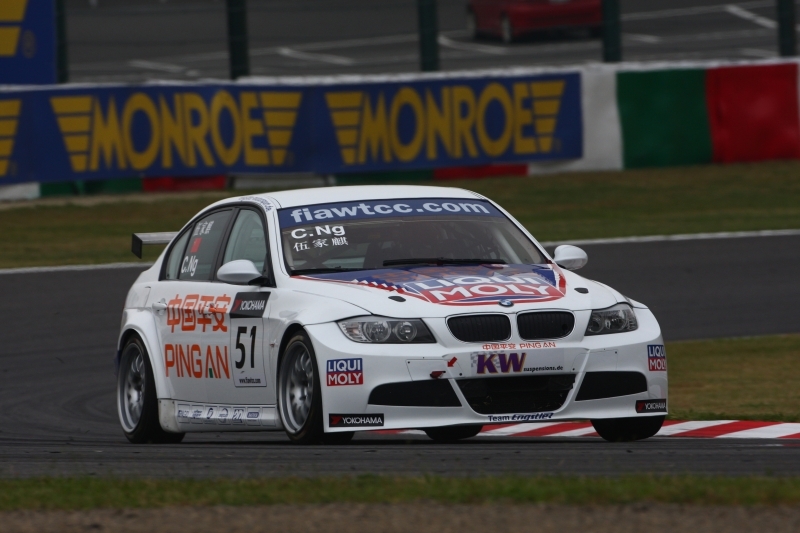 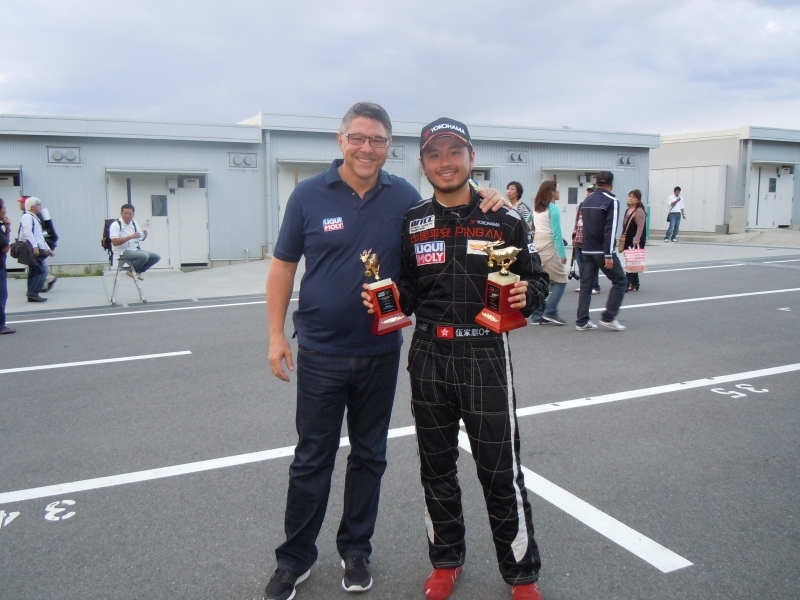 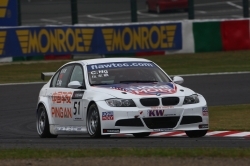 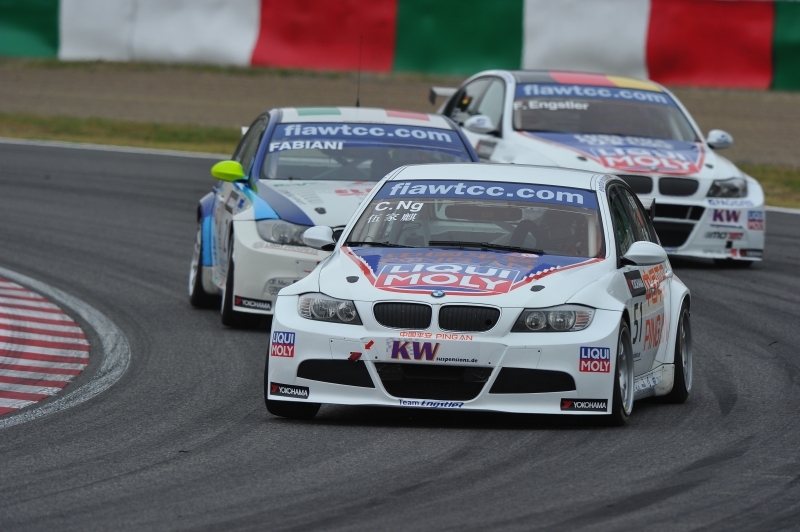 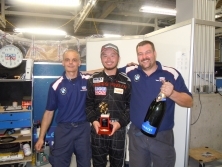 Amazing WTCC Debut in Suzuka Circuit! 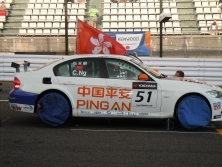 Finished 14th overall in race 1 and 1st in Jay-Ten Trophy for both races. 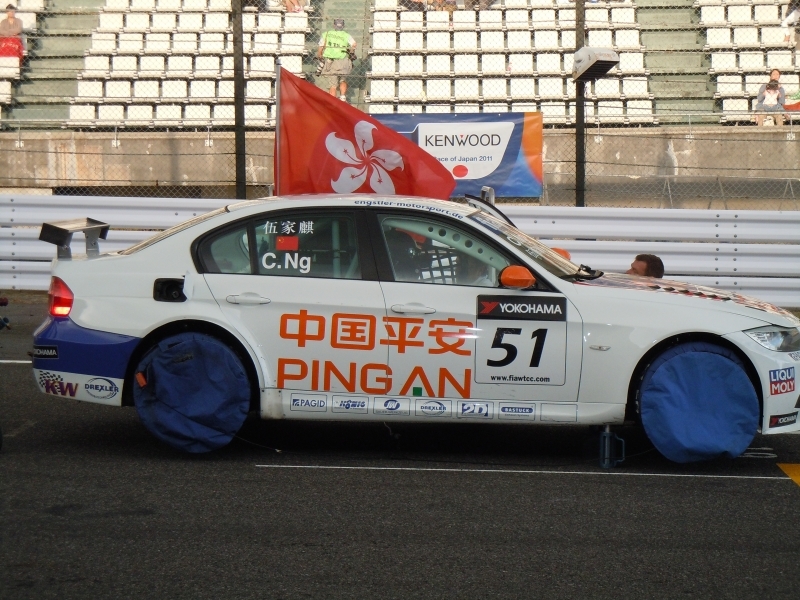 Had a good fight with a few turbo cars in race 1, thanks to Liqui Moly Team Engstler, Ping An Insurance and all the fans who came to support!